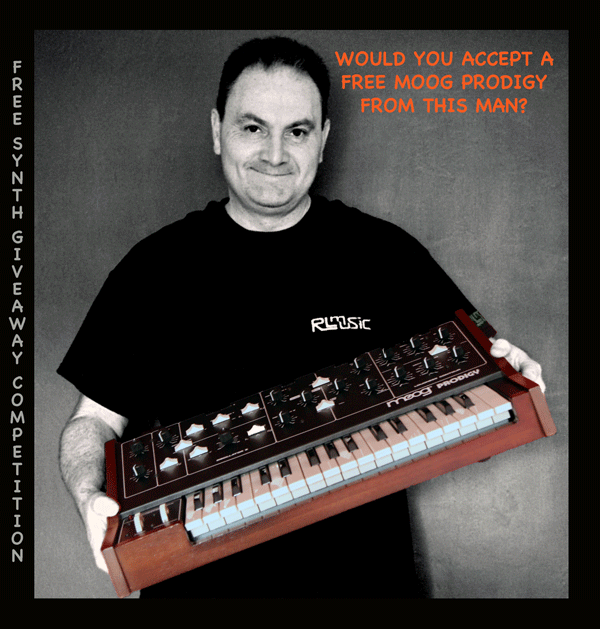 The time has come to provide you with the details of our next FREE Synth Give-Away Competition, and we’re very excited to tell you what is the next prize is going to be. 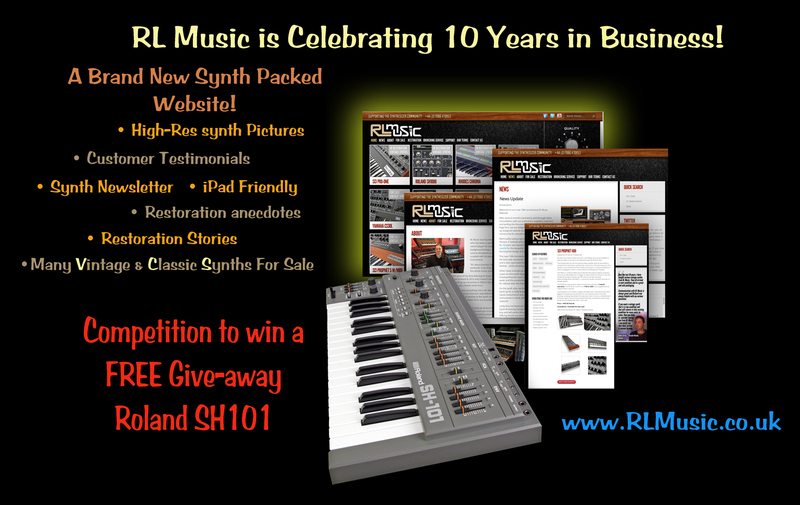 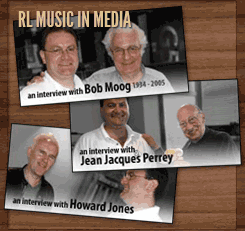 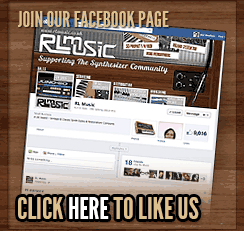 We’re announcing this competition as the RL Music Facebook Page exceeds 13,000 fans, so this competition is a ‘THANK YOU’ to you all those people who have supported and contributed to the page, and making it so popular within the synth community around the world. 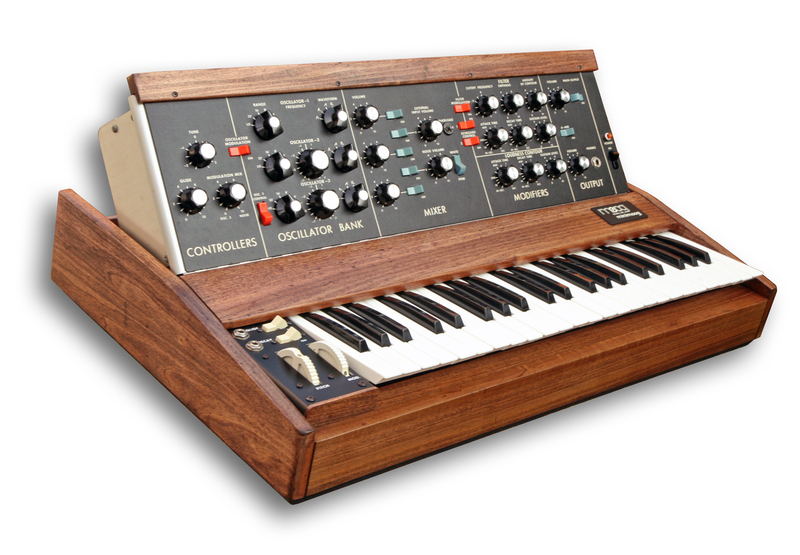 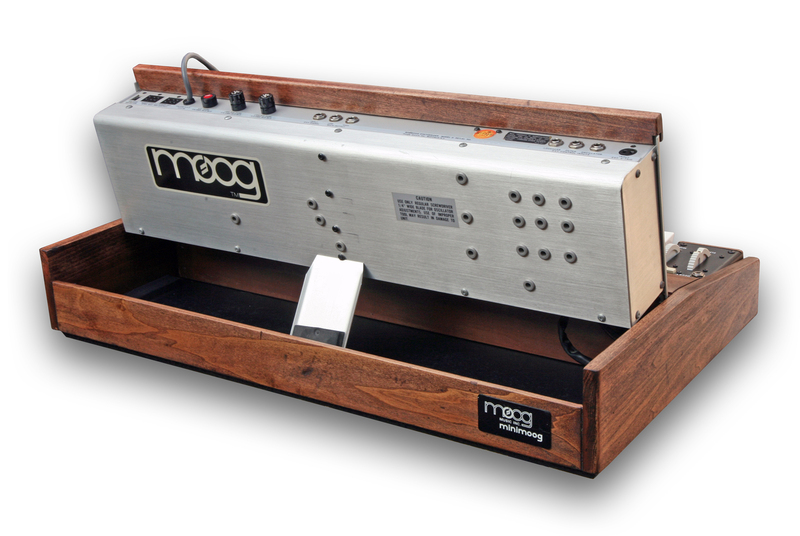 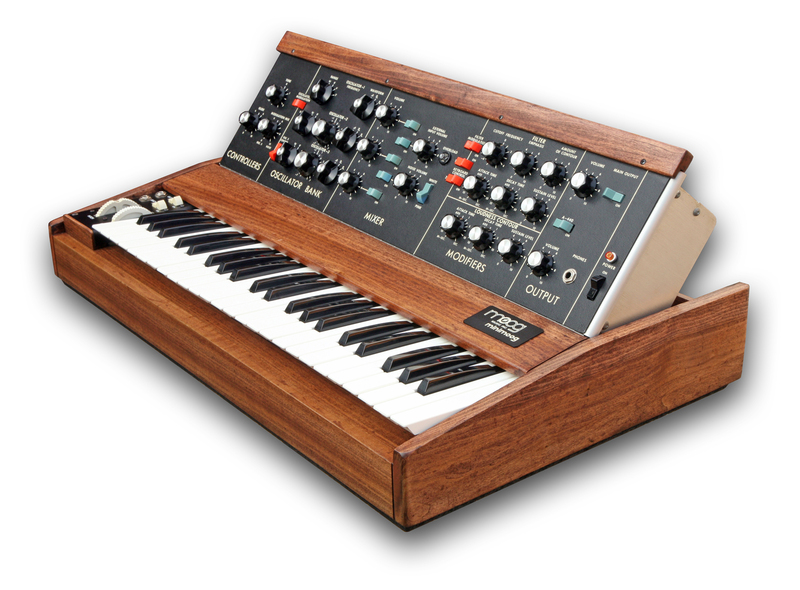 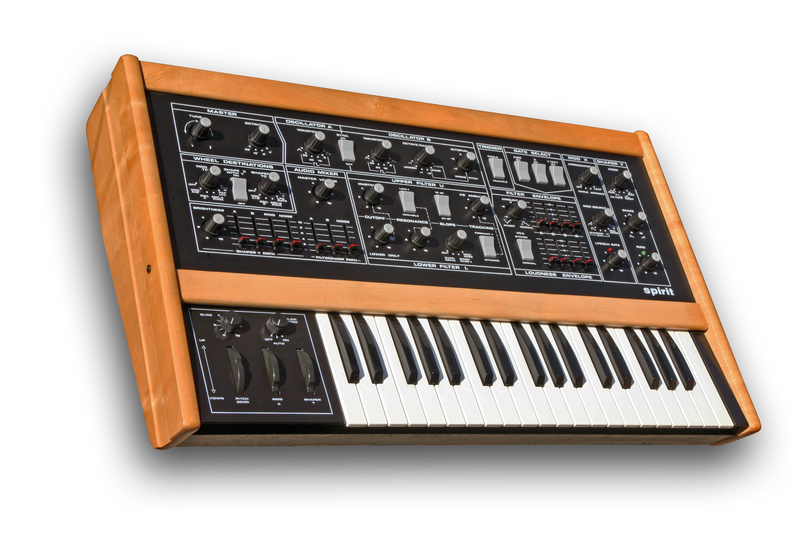 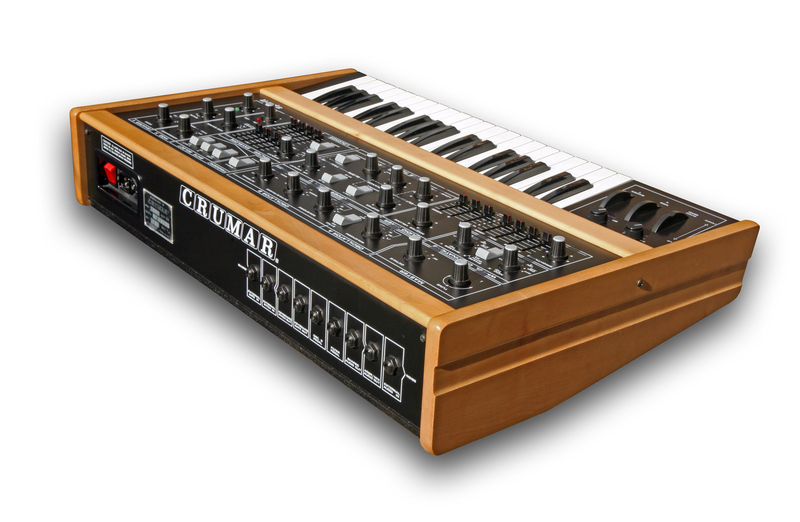 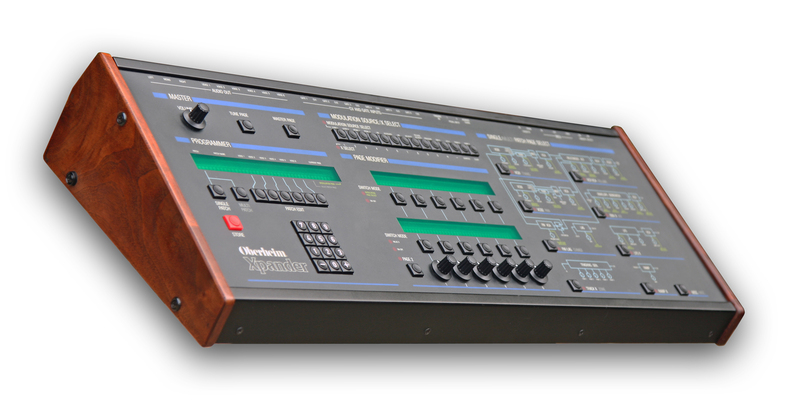 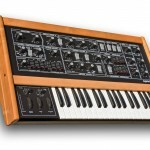 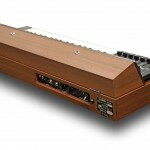 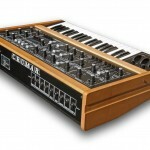 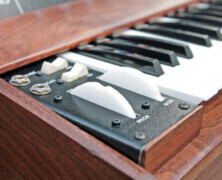 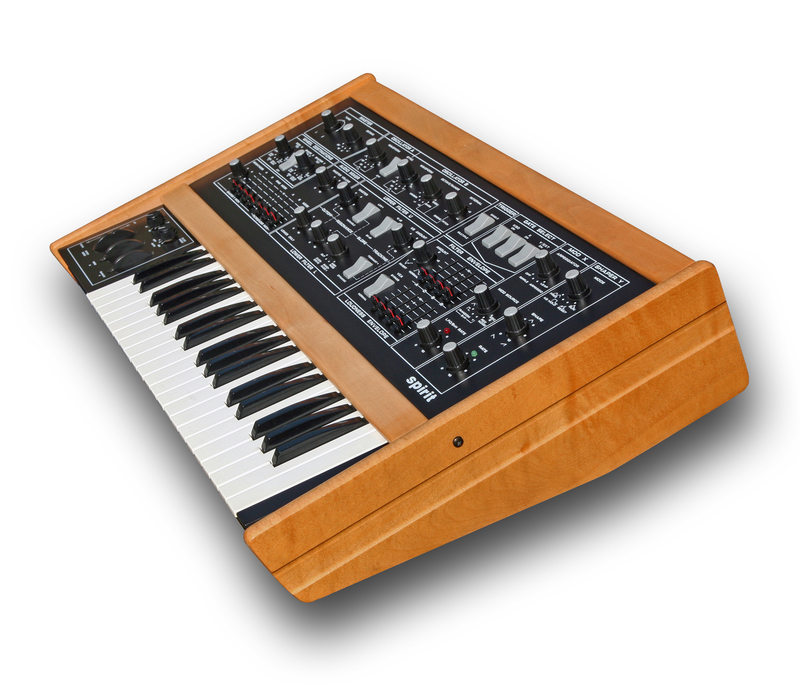 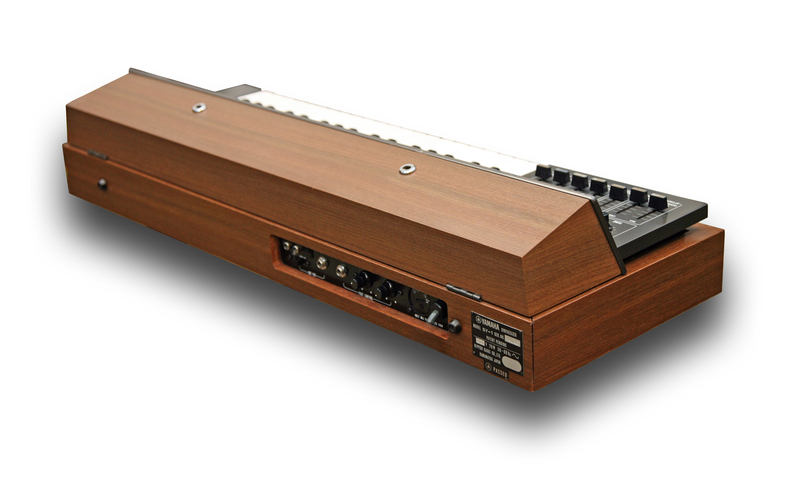 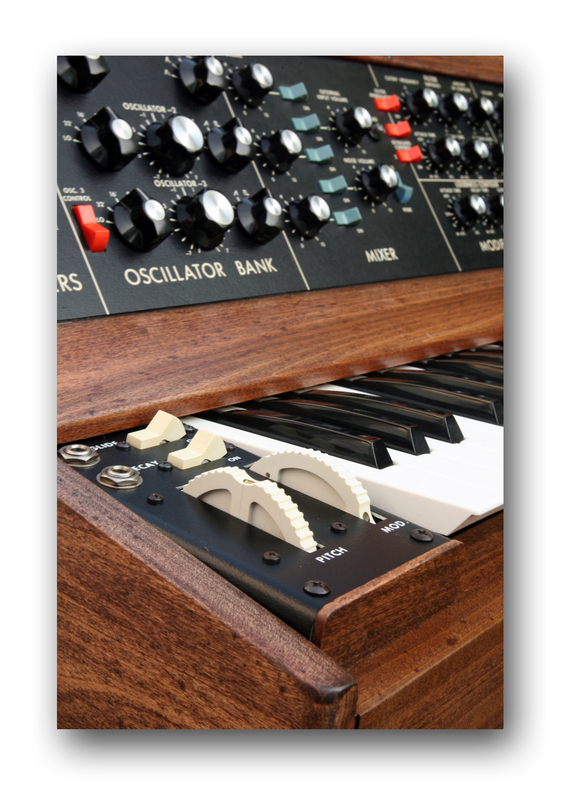 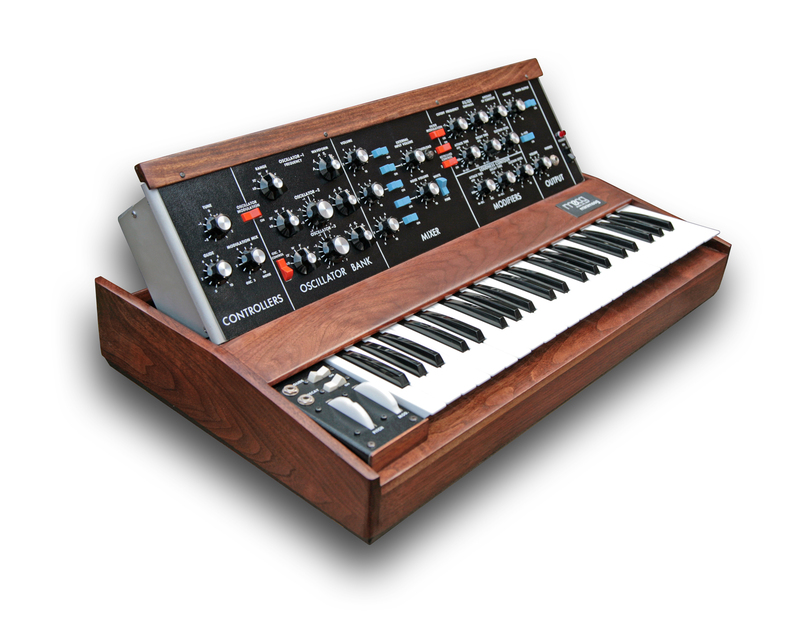 So, the question is – would YOU like the chance to win a professionally restored Moog Prodigy? 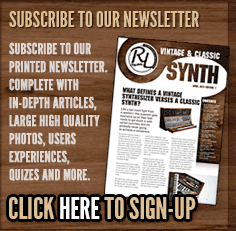 PLEASE NOTE: Existing Newsletter registrants are automatically entered so there is no need to re-register…I have your details. 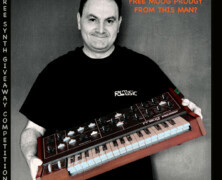 The Moog Prodigy Give-Away Competition is open to everyone (world-wide) and the competition starts today – 25th January 2013, and will remain open for registration until midnight on Sunday 31st March 2013. 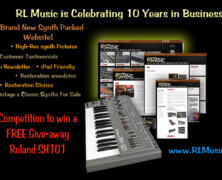 A draw will take place on Wednesday 3rd April to find the lucky winner. 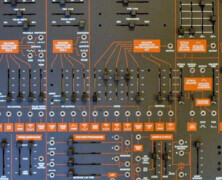 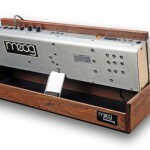 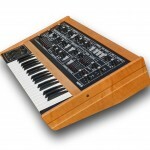 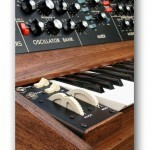 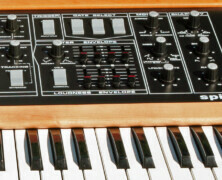 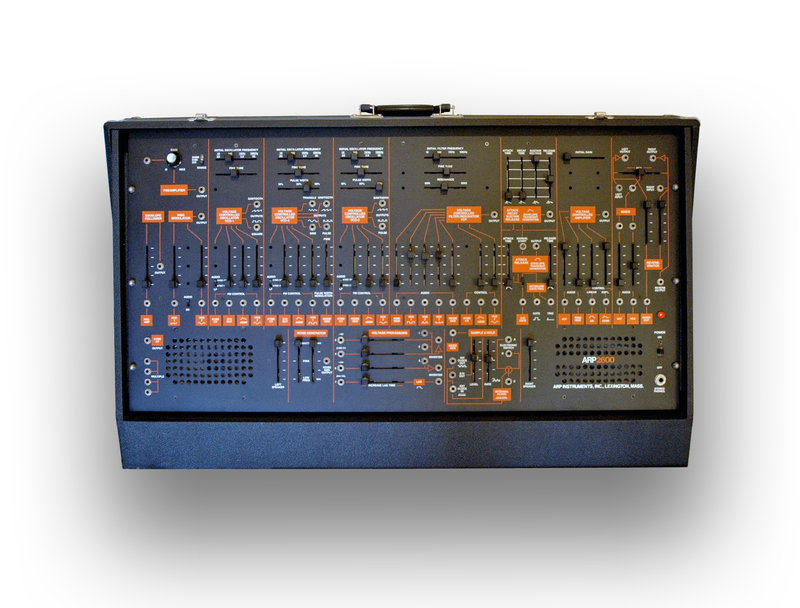 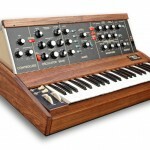 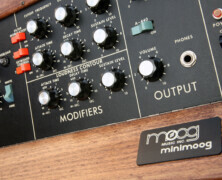 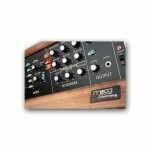 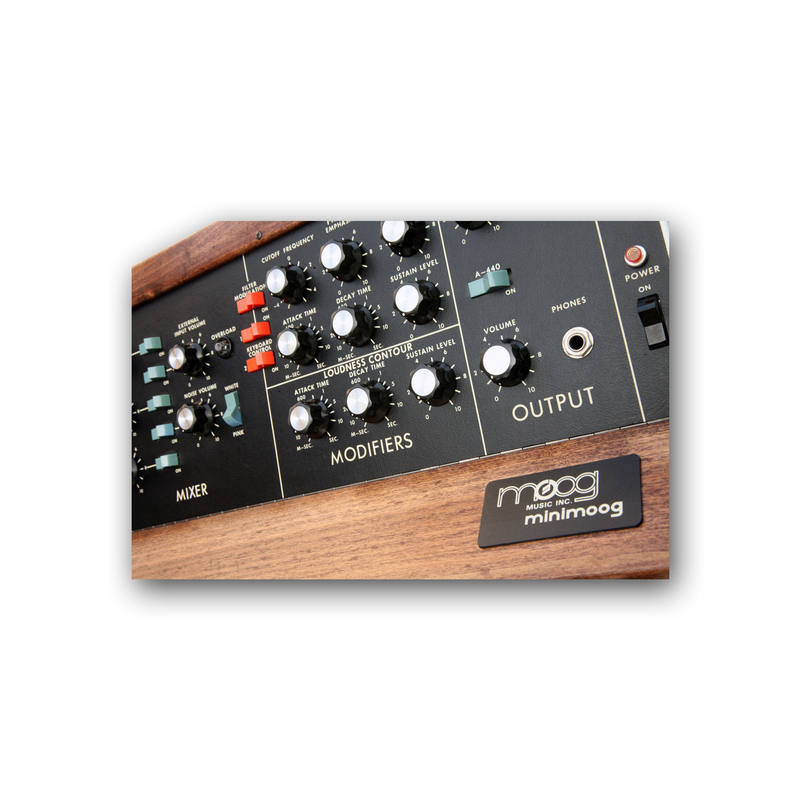 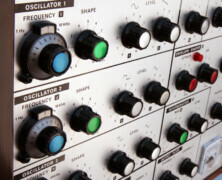 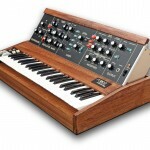 So, there you are..a professionally restored Vintage Moog for FREE – how about that! 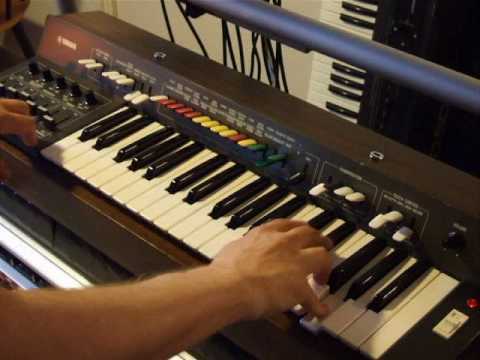 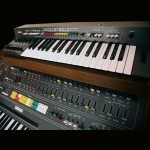 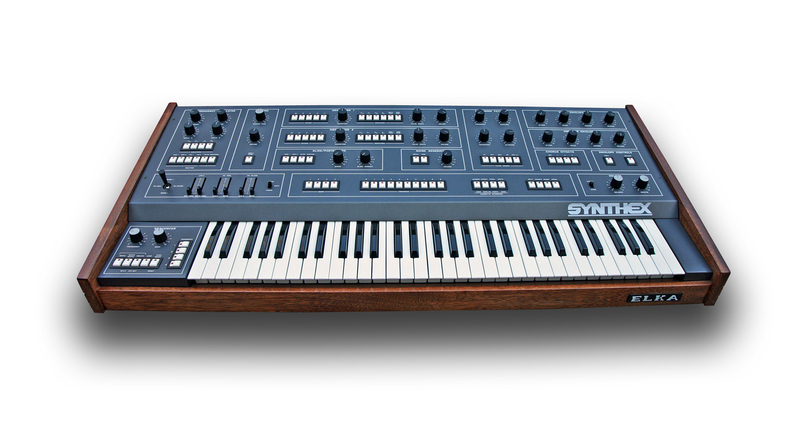 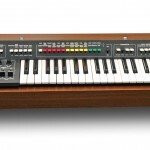 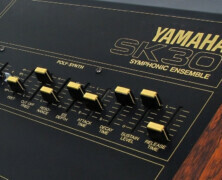 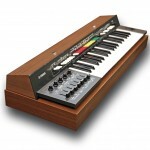 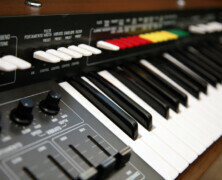 How about owning the first synthesizer model ever made by Yamaha (from 1974) – the SY-1. 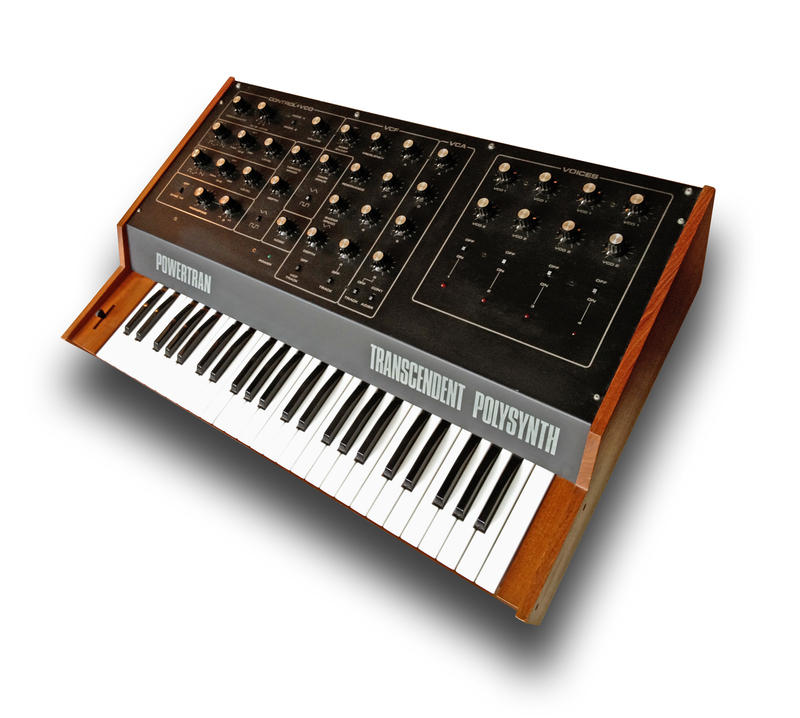 A nice & completely original condition super funky (mono) preset synth that sounds very similar to the mighty GX-1 upper manual (3rd tier). 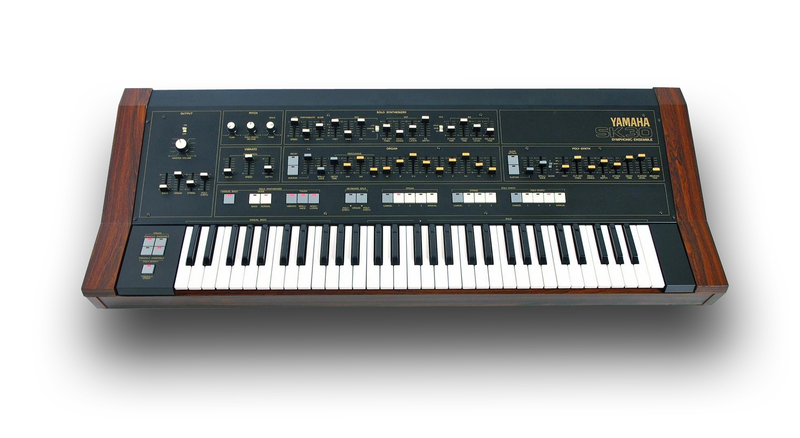 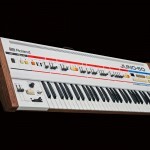 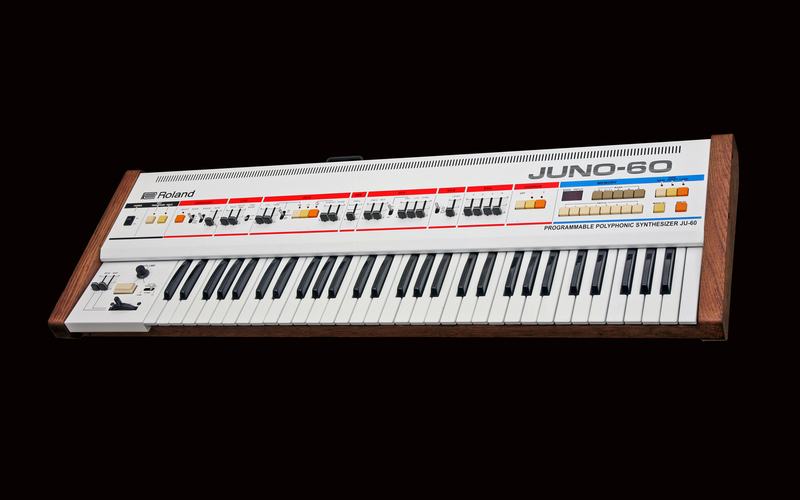 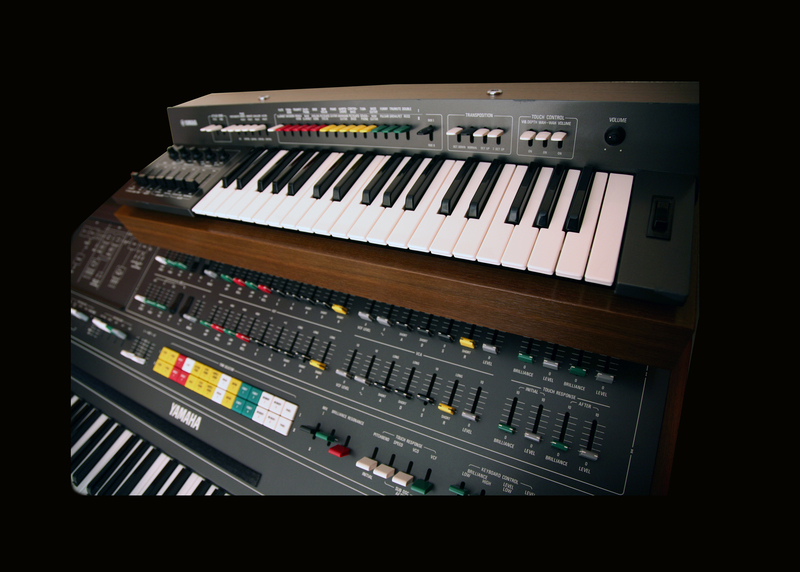 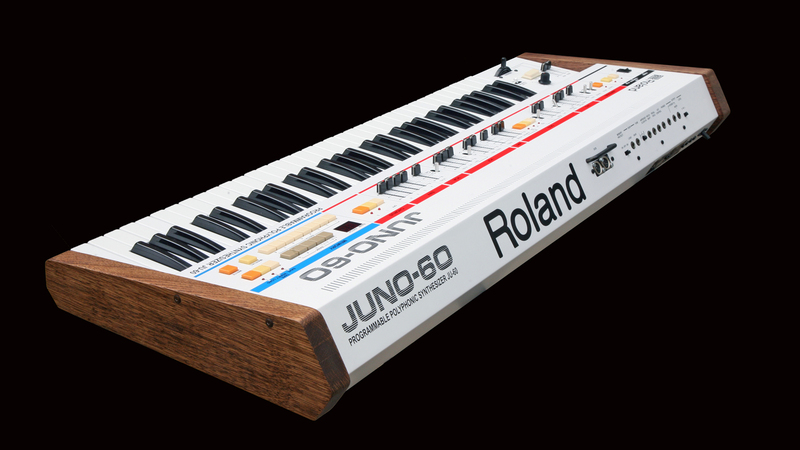 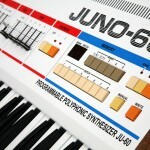 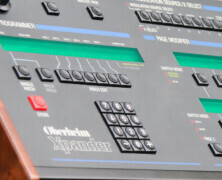 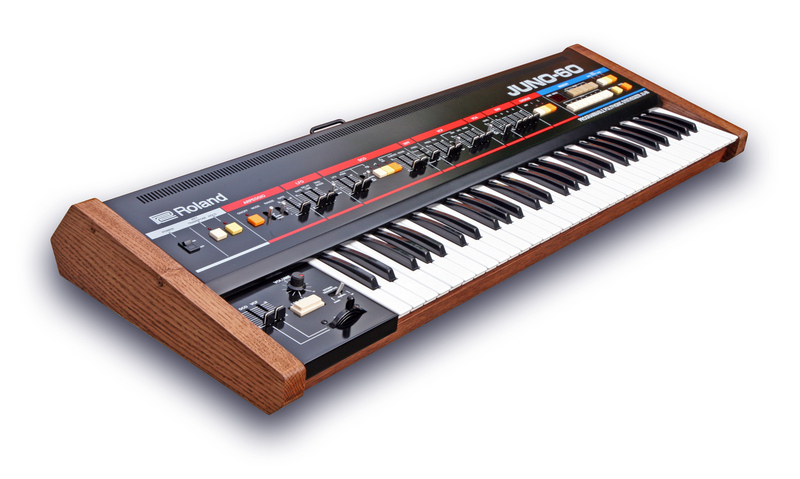 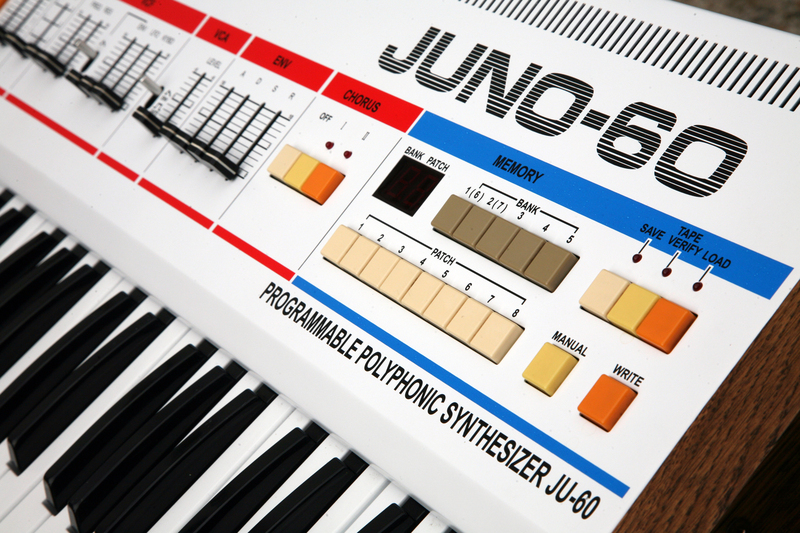 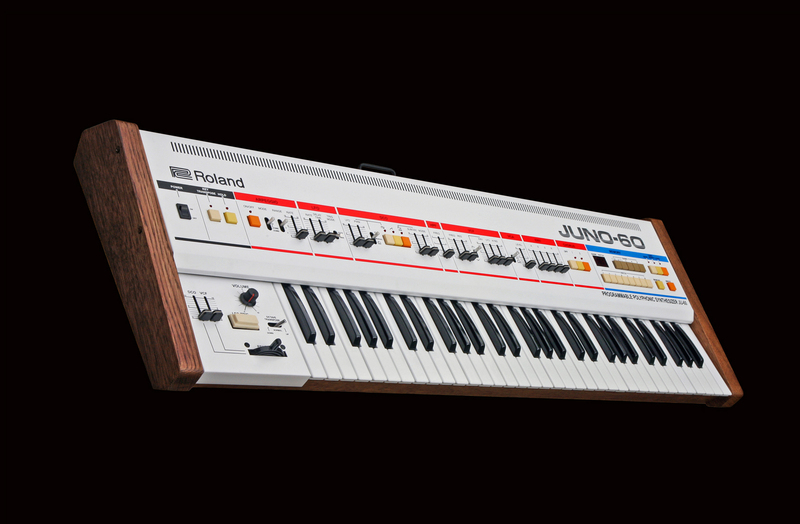 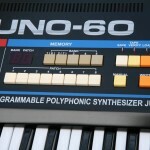 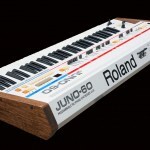 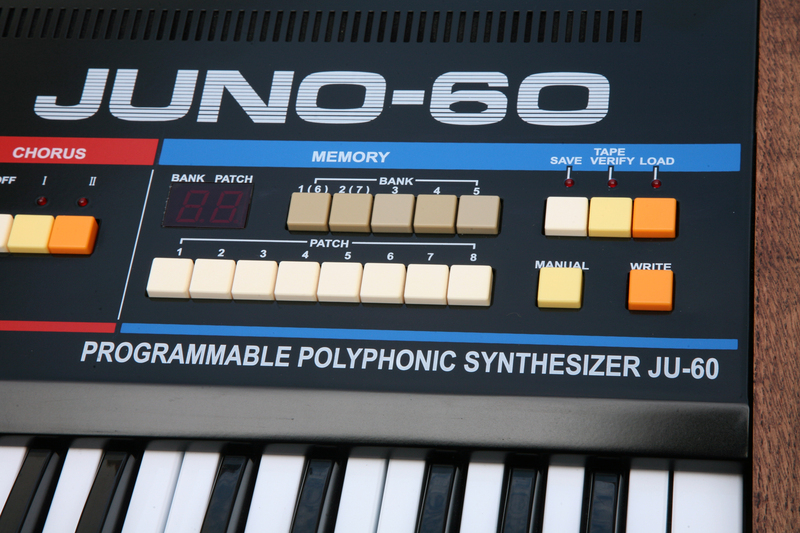 Arguably the perfect partner for a CS80 as well, and did you know it was the very first synth used in the film Close Encounters of the Third Kind (before the Arp 2500 in the later sequence)…a bit of trivia for you. 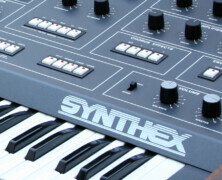 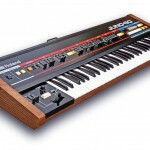 The architecture of the SY-1 is basically GX-1 tech and the distinctive resonant filters offer something quite different from the similar Roland or Korg present synths of the time. 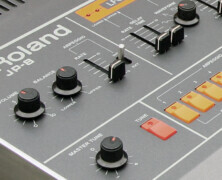 Lots of paddle-presets and even aftertouch with some useful real-time contour controls, like pitch attack (like the CS80). 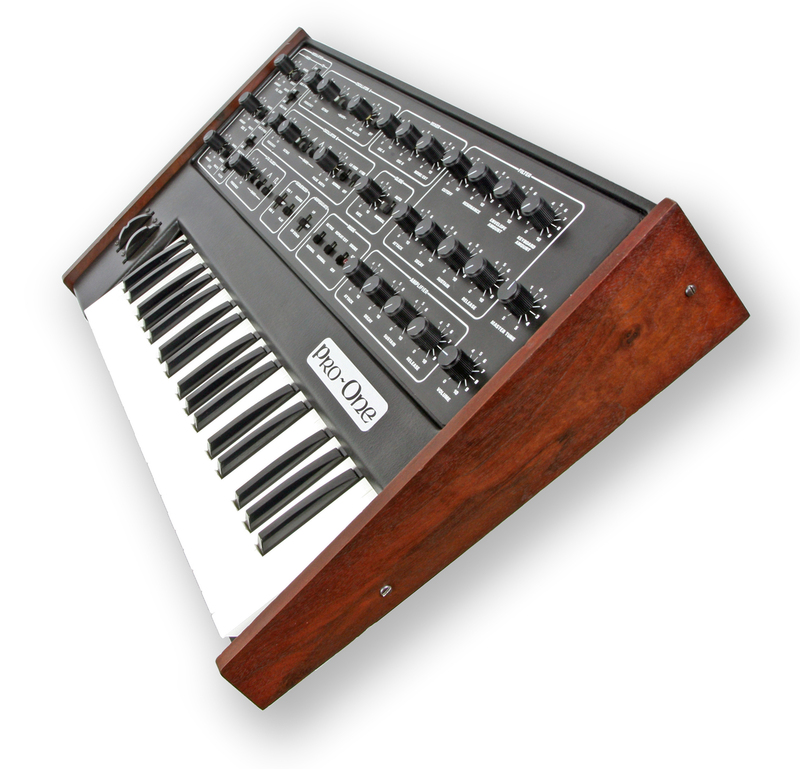 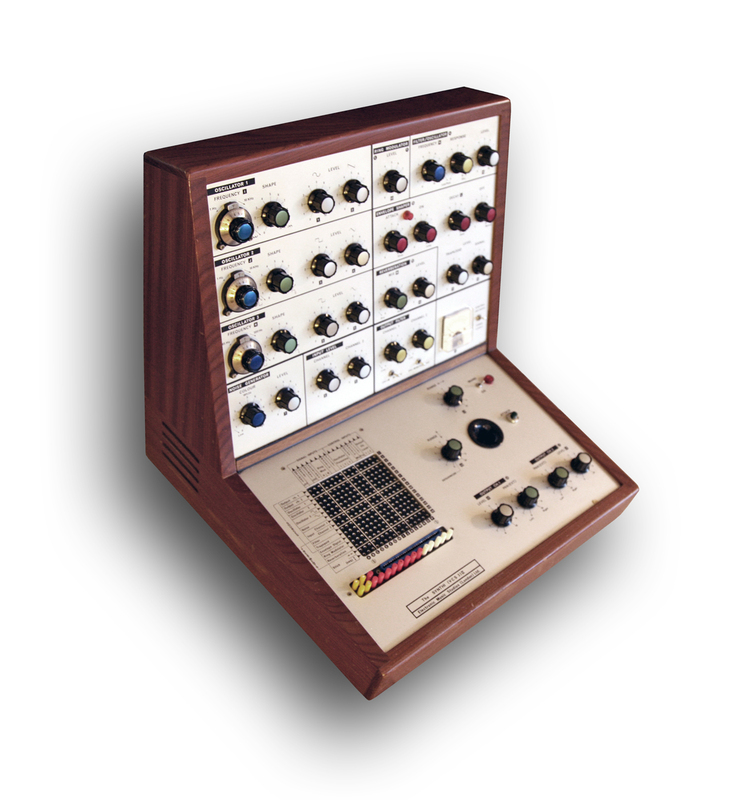 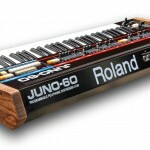 Its actually quite a little ballsy (btw – a different word for Phat) synth and very enjoyable to play….and look at. 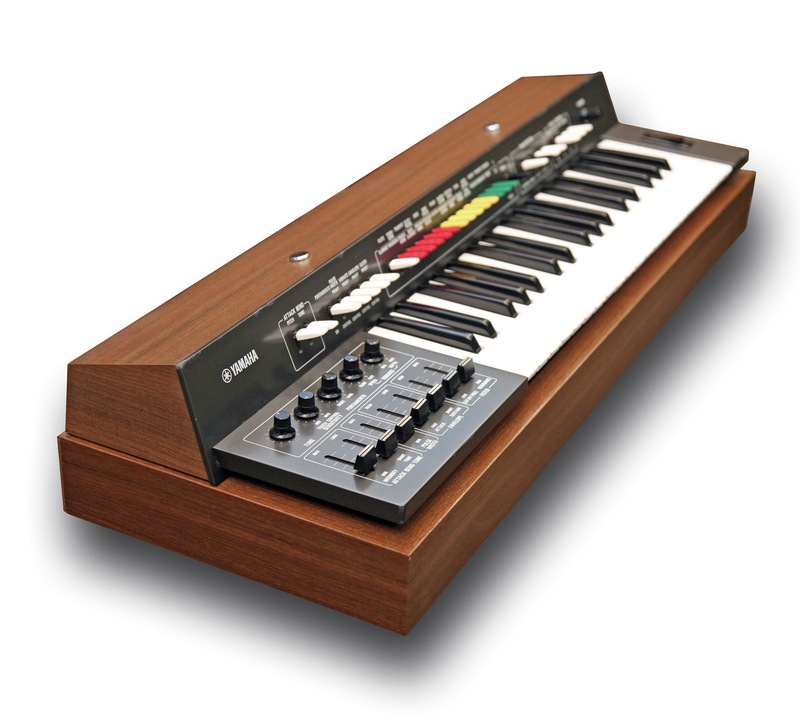 KSR have conducted a full operational service on this very rare synth so it plays perfectly. 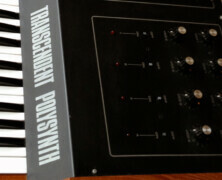 Restoration Status: Awaiting complete restoration by KSR. 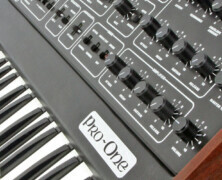 Remarks: Another fantastic condition Pro-One is getting ready for its next custodian and this one really is a keeper! 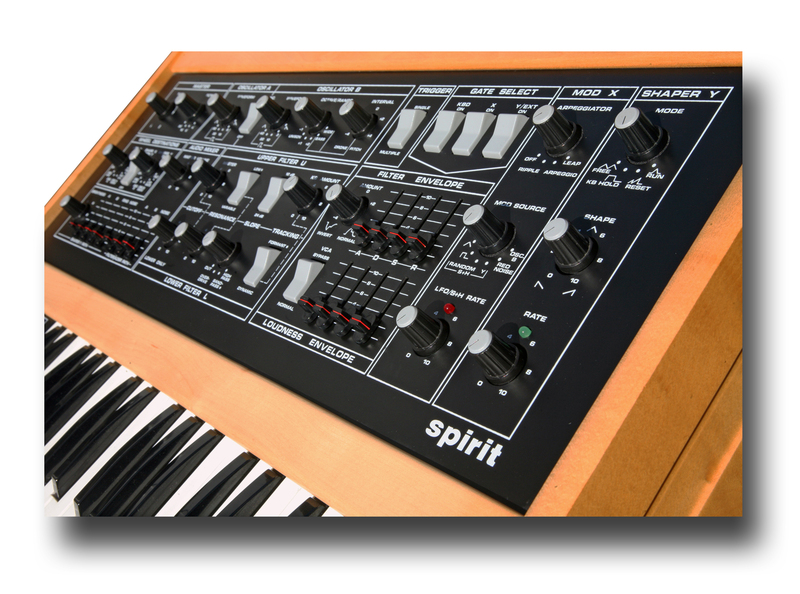 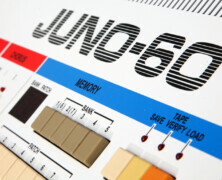 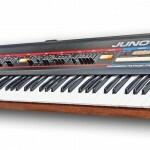 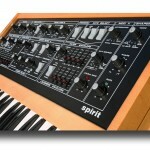 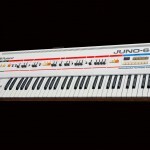 Probably one of the fastest selling synths we ever get in stock, and if you own on already then YOU know why!